Blennerhassett Papers, [KCL] P30. Donated by Dermot Gatenby. P30/11-16. Portion of Blennerhassett family tree. D. 26671-26692 in [Rowan Papers]. 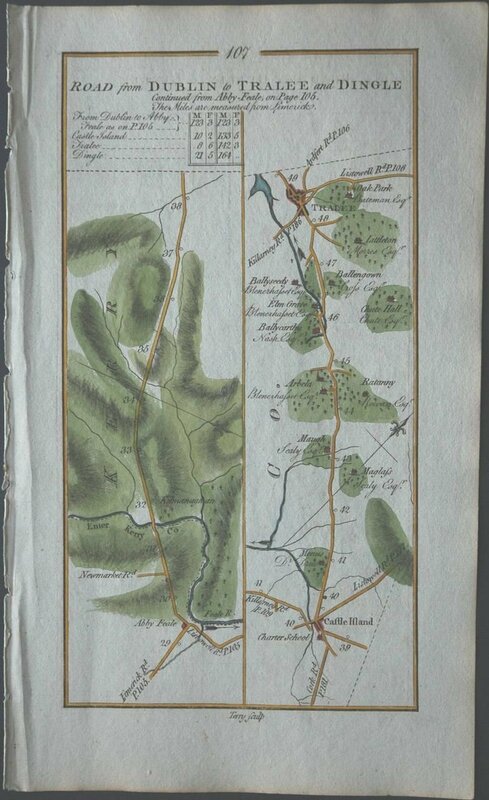 "Leases by Arthur and Jane Blennerhassett of lands in the barony of Trughanacmy, Co. Kerry, mainly in the seignory of Castleisland, 1782-1803." Extract from the elegy to John Blennerhassett in 1709. From page 205 of [Dineen and O'Donoghue, 1911]. of Ballyseedy, born est c.1660. His will dated 24 Jan 1709 (at the time regarded as the end of 1708). See his will printed in [Dineen and O'Donoghue, 1911]. See abstract of will in [MGH, 1883]. Will apparently burnt in 1922. He died 1709, age est c.49 yrs. Will pr 9th May 1709. An elegy was written to him 1709 by the Gaelic poet Aodhagán Ó Rathaille: "The learned were wont to revel in his bright mansion; ... Poets and bishops, princes and viscounts; ... In the hospitable mansion of the Munster Protestant ... John, son of John, son of John of Ballyseedy". The elegy describes his wife as "The stately, polite, gentle lady, Descendant of warriors, branch sprung from kings". "The Great Colonel John", of Ballyseedy, born 1691 or 1692. His father died 1709. He inherited Ballyseedy Castle 1709 (age 17 or 18). MP for Co.Kerry and MP for Tralee, at various periods 1709 (age 17 or 18 yrs) through 1775 (age 83 or 84 yrs). "Father of the Irish House of Commons". He mar 1713 to Jane Denny. It has been said that he built the new Elm Grove (later Ballyseedy House) 1721. But he did not live there. 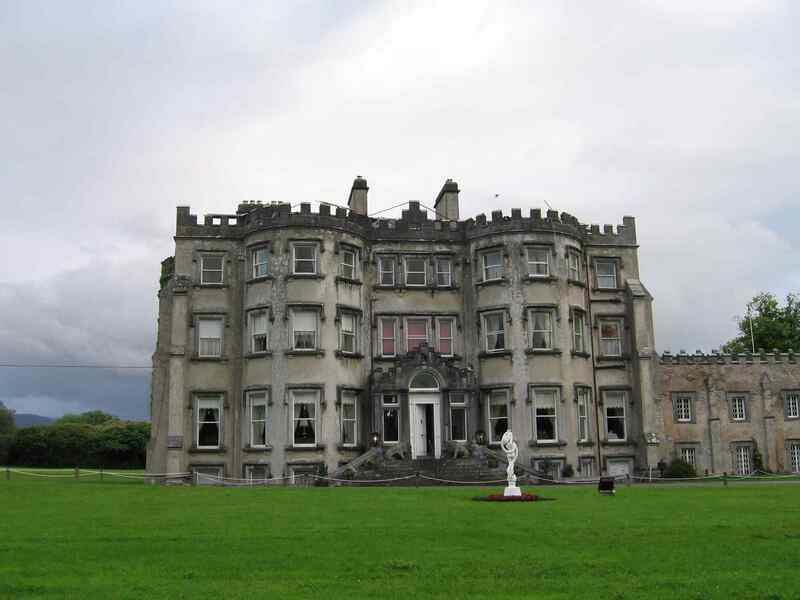 He lived in the old Ballyseedy Castle, and his younger brother William lived at Elm Grove. Possibly he built it for his brother, who he was perhaps like a father to. His brother was only age 4 when their father died and John (age 17 or 18) inherited the estate. In 1721 his brother was age 16 and John was age 29 or 30. He built Blennerville Bridge 1751. He is listed as living in Ballyseedy (separate to Elmgrove) in [Smith, 1756]. He commanded a regiment of foot of the Kerry militia temp 1756. See [Ó Snodaigh, 1971]. Letter by his dau-in-law Jane Giradot, July 1774, describes him as age 82 (born 1692). See Ballyseedy Entail as incorporated into his Will dated 19 Nov 1774. He died May 1775, age 83 or 84 yrs, at Oak Park, Killeen, Tralee, the home of his granddaughter Letitia Bateman (formerly Denny). See death notices in [Hibernian Chronicle, Mon 22 May 1775] and [Dublin Hibernian Journal, Wed 31 May 1775]. 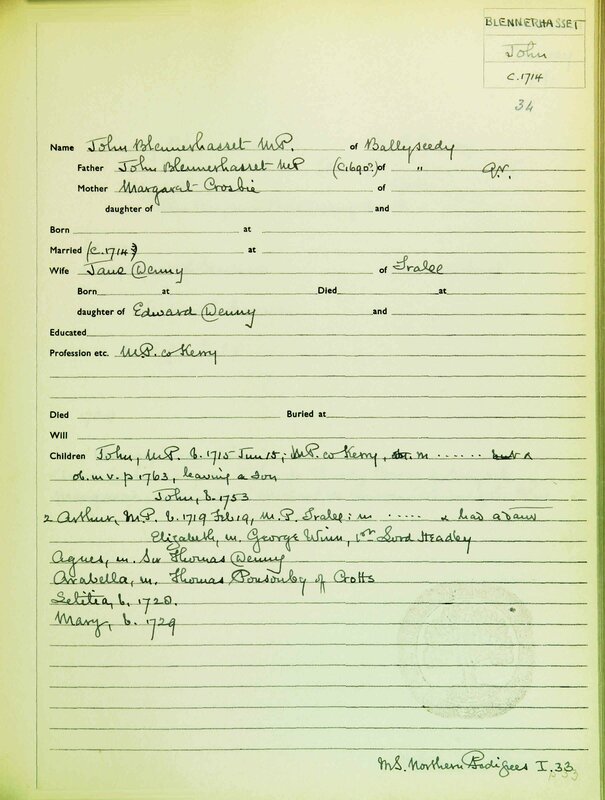 See entry in [Boyd's Family Units]. mar Rev. Jemmett Browne, of Riverstown, Co.Cork, and had issue. died Bath, 1799, age 80 yrs, will pr 1799 [PCC], [NAI]. Agnes Blennerhassett, born 1722, mar Sir Thomas Denny, Knt. and had issue. mar 2ndly to her 1st cousin Col. Arthur Blennerhassett and had issue. born Ballyseedy, 28 Feb 1728. Did not marry. Lived Tralee. She is Letitia Blennerhassett of Tralee, spinster, who is party to a deed, dated 1 May 1801, registered with [LR] 27 June 1801, book 533, p.255, no.353785. The other party is Rev. Edward Day, the younger, of Beaufort, Co.Kerry. Lease of property in Tralee town. 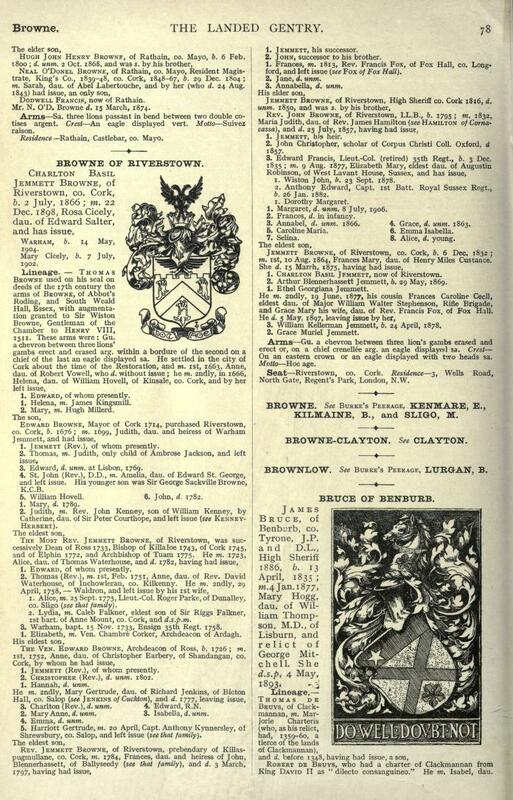 The property is leased for the life of, among others, Frances Browne (her niece). 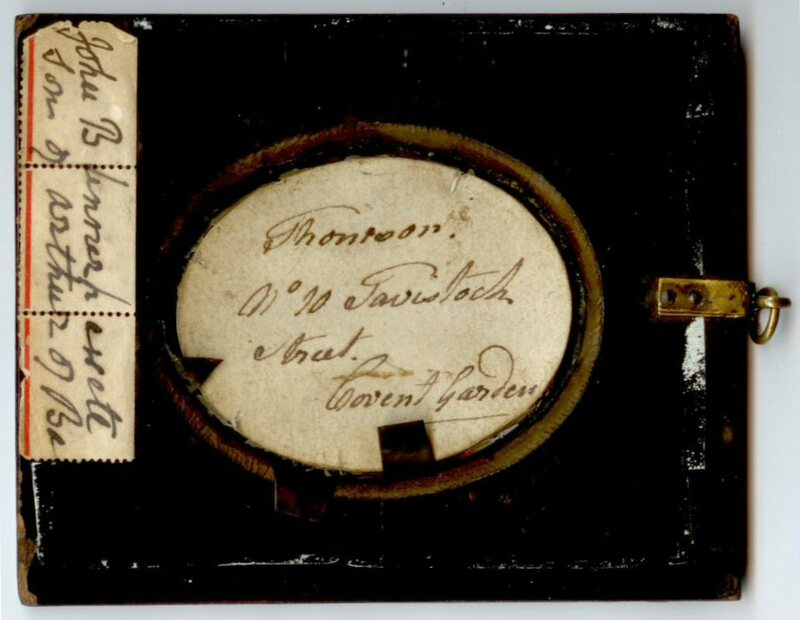 Her will dated 27 May 1801. Died unmarried. Her will says "spinster" [NAI] T/17747. 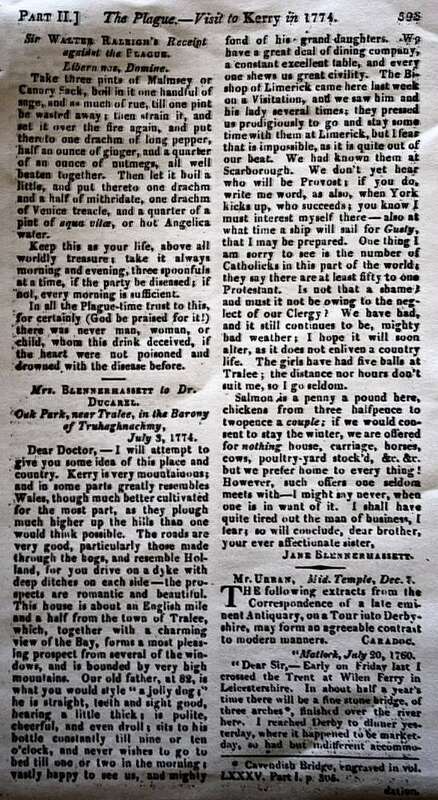 mar 1796 to Catherine Mary Blennerhassett and had issue. mar Frances Lucia Denny [born 1701, niece of his brother's wife]. died Bath, 1810, age 79 yrs. Arthur Blennerhassett, of Gortatlea, Co.Kerry, born c.1755. 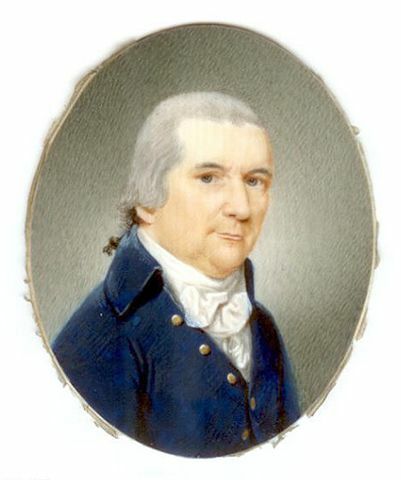 William Blennerhassett, of Elmgrove, born 1705. He (or someone in his family, possibly his brother Col. John) built the new Elm Grove (later Ballyseedy House) 1721, which became his residence. Extract from the elegy to John Blennerhassett in 1709 by the Gaelic poet Aodhagán Ó Rathaille. Ó Rathaille refers to him as "John, son of John, son of John of Ballyseedy". From page 207 of [Dineen and O'Donoghue, 1911]. Photo apparently 2005. From Bill Jehan. 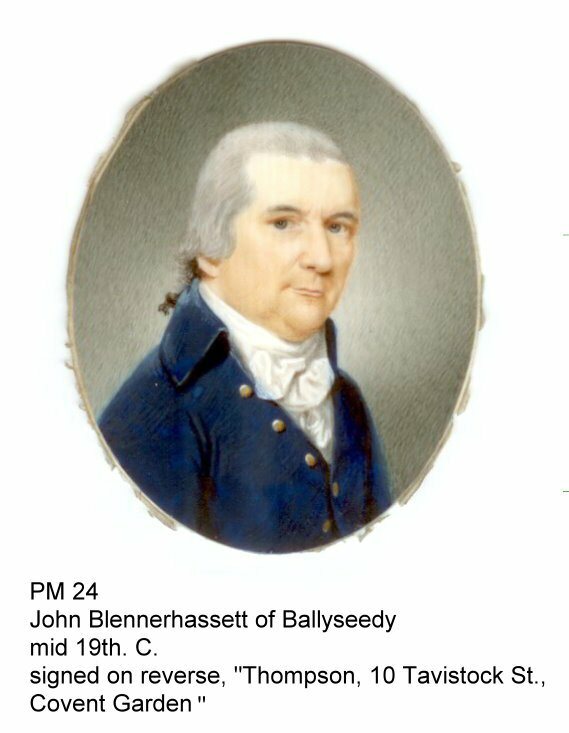 Late 18th century portrait of an unidentified John Blennerhassett, son of Arthur Blennerhassett, possibly of Ballyseedy. See other copy and reverse. 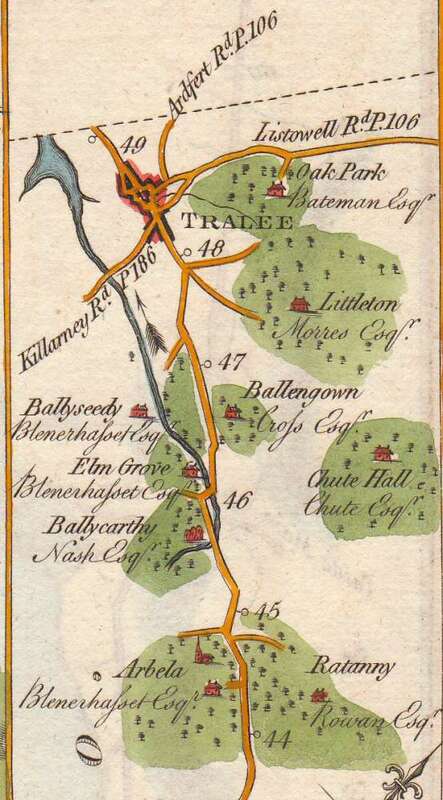 Location of big houses near Tralee, 1777. From [Taylor and Skinner, 1777]. Oak Park is on N side of Tralee. Ballyseedy is E of Tralee. Arabella House is further E (then seat of Blennerhassett, later seat of Rowan). Rathanny (or Ratanny) also further E (then seat of Rowan). See full size. From Bill Jehan.